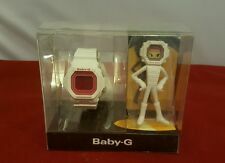 Rare Color Casio Baby G Shock BG-169R 3252 Module Smoke Jelly Alarm Watch Nice!! RARE & NOS! 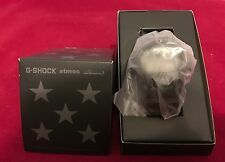 Casio Basketball Game LCD Digital Vintage Watch - 7 DAY NO RESERVE!